Have you found your best waffle recipe? Me? Yes!!! And I have found THE key ingredient to make really good waffles and it is SOUR CREAM! 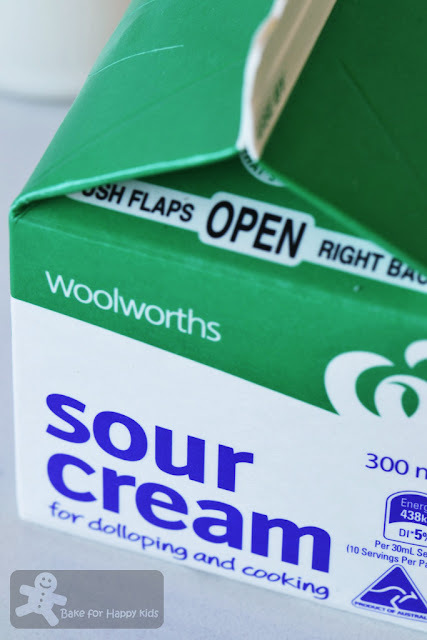 One: The Sour Cream! ... Obviously!!! Yes that the addition of sour cream is essential for this recipe but it hasn't overload the waffles with excessive amount of sour cream! 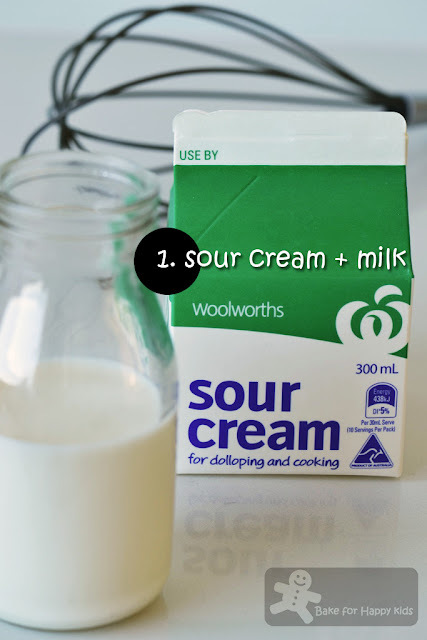 Interestingly, this recipe uses an equal amount of sour cream and milk even though the milk contains high amount of water content and only 4% fat. Instead of using all purpose or plain flour which contains 10-11% protein, this recipe uses cake flour which contains 7-8% protein. Cake flour are the best kind of flour to use for baking cakes and pastry that have lighter and softer kind of texture and it is why it makes these sour cream waffle extra fluffy too! 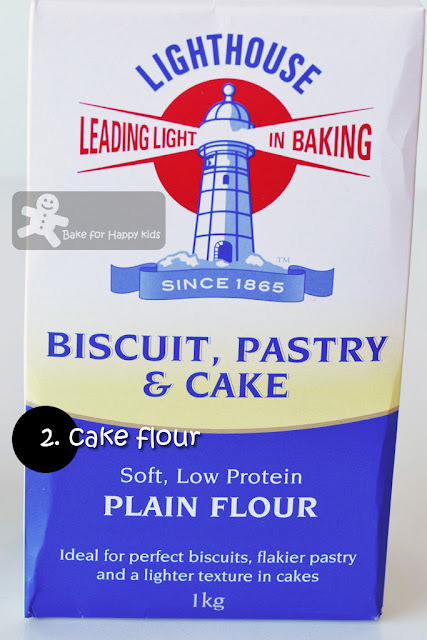 According to Joy The Baker at here, you can make your own cake flour: Measure 1 cup of all purpose flour. Remove two tablespoons of all purpose flour and replace the removed all-purpose flour with 2 tablespoons of corn flour. For me, I didn't make my own cake flour and always have both all purpose and cake flour in my pantry. 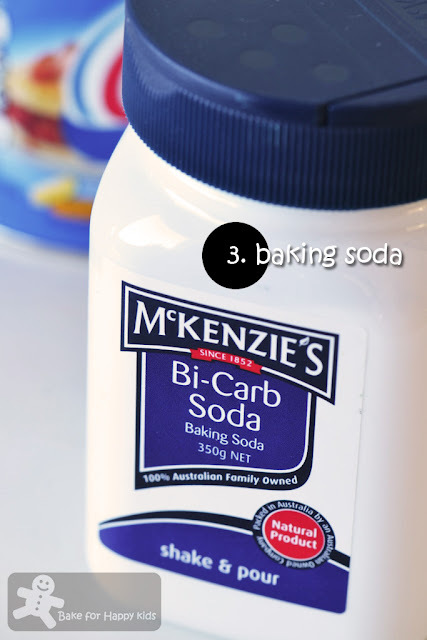 Sodium bicarbonate, also commonly known as baking soda, bread soda and bicarbonate of soda is an alkaline chemical compound that we usually use to react with acidic ingredients like lemon juice, buttermilk or honey to cause aeration and rising effects in our food. 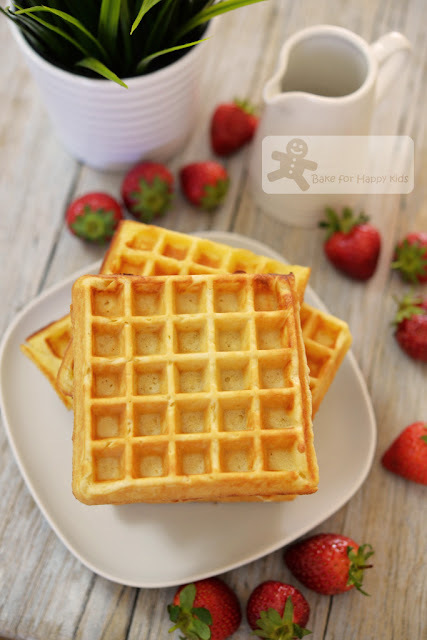 And of course, the addition of baking soda is absolutely required in this recipe to react with the acidic sour cream to create an ultra fluffy waffle texture! Everybody knows... According to here, here, here, here, here and more, we all know that we have to beat the egg whites to make the best waffles. I know that it is also a troublesome step to do but I really have to admit that this additional effort is worthwhile to make the waffles seriously fluffy! I hate to say this... but it is true that the addition of a tiny amount of shortening (like one tablespoon in 5 waffles) can make a lot of difference in the crispness of the waffles! First, I greased my waffle iron with cooking oil spray. You don't have to grease the iron every time you pour in batter to cook. Just once before cooking all the waffles will do. To continue, sift in the dry ingredients and fold in the egg white mixture. 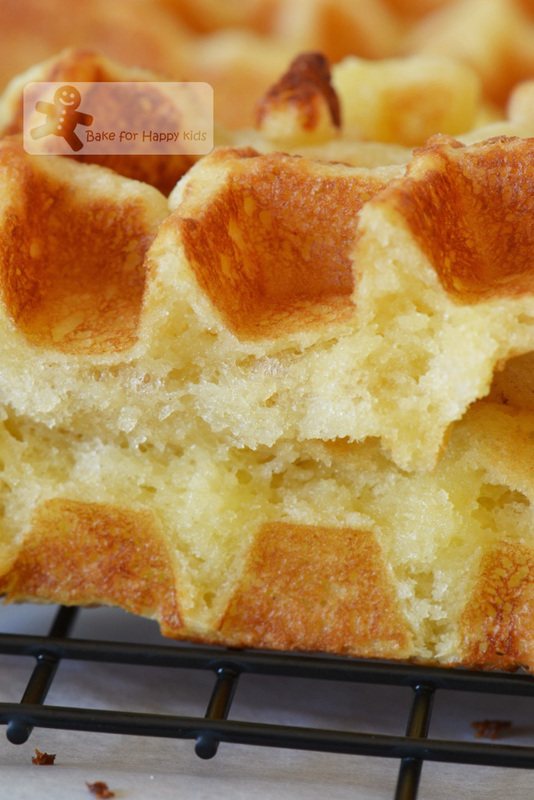 These cake-like waffles are so light, fluffy and crispy! Can't convinced that this is the good waffle recipe??? No milk. No cake flour. No baking soda. No beating of egg white. No shortening. Just mix mix mix gently and you can cook moist and delicious sour cream waffles like these too! Told ya... 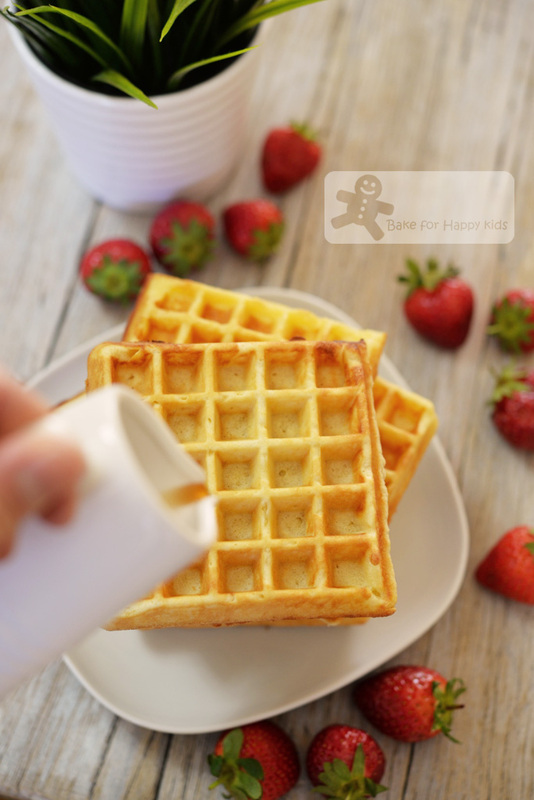 SOUR CREAM is the key ingredient to make fabulicious waffles! Unlike the waffles made with low or no fat yogurt or buttermilk, these waffles are structurally stable and can stay crispy for up to an hour at room temperature! Hence, these waffles don't have to be consumed immediately after cooking and so I don't have to keep them in a moderate oven while cooking the rest of the waffles. Best of all, these waffles don't have any oily aftertaste especially the lighter ones made with The Food Network recipe. Besides melted butter, my colleague told me that she has been using oil to make her waffles and they are crispy too! Isn't this a great option to know? 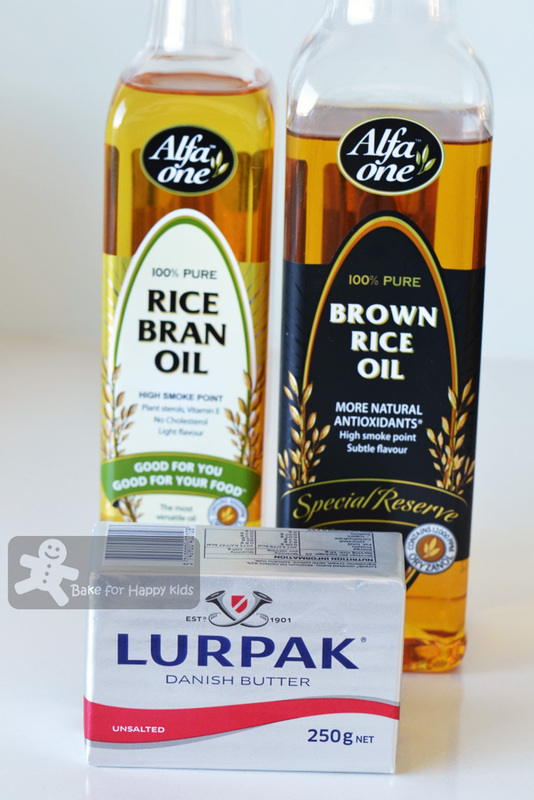 To achieve that, it is important to use oil that is smooth and velvety with a balance amount of saturated fat like rice bran oil or any similar kind of vegetable oil. The lighter kind of oil with extremely low saturated fat like canola oil won't make your waffles as crispy as those with slightly more saturated fat and so choose wisely. Having said that, do you know the same amount of butter and oil has almost same amount of calories? So now, you know that using oil instead of butter won't make your waffles with any less calories! It might make your waffles a little less crispy but it won't change the crispness too dramatically. So now you know... You can enjoy your waffles with less saturated fat and trans fat free if you are using a good oil like rice bran oil to cook your waffles. You can use healthful kind of oil to make crispy waffles too! For me, I always enjoying waffles to the fullest with butter... Ha! And the choice is entirely up to you! I have to stop blah blah blah now and eat my waffles! This Sour Cream Waffle recipe is the ONE that I adore the most and it is mostly adapted from The Food Network magazine, April 2014. 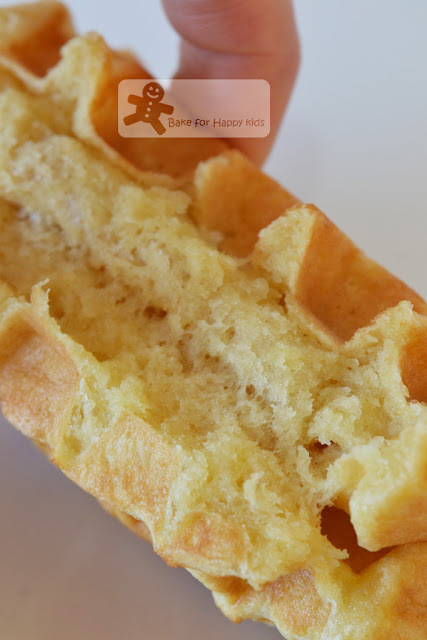 *These are the five essential ingredients or steps that are needed to make waffle extra fluffy and crispy! ** Please read what I wrote above. Preheat a waffle iron. 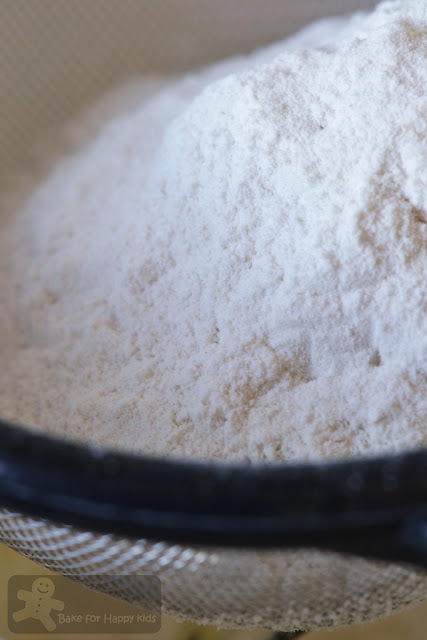 Combine flour, baking powder, baking soda and salt in a large bowl until combined. Using a hand whisk, combine the sour cream, milk and egg yolks in a medium bowl until smooth, then whisk in the melted butter and shortening. Beat egg whites in a separate large bowl with an electric mixer on medium speed until frothy, about 3 mins. Increase beating speed to medium high. 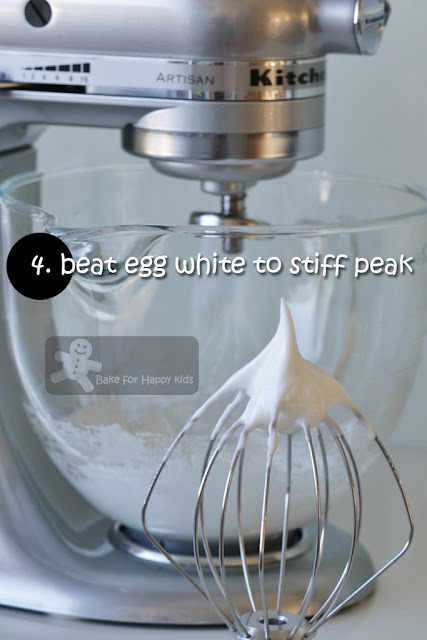 While beating, add sugar into the egg white mixture gradually and continue beating until stiff glossy peaks form, about 4 more mins. Sift flour mixture into the sour cream mixture and whisk until just combined. Use a spoon or spatula to fold in the beaten egg whites until incorporated. Do not over mix at this stage. Spray preheated waffle iron with cooking oil spray. Caution: Please do not spray cooking oil into direct fire! 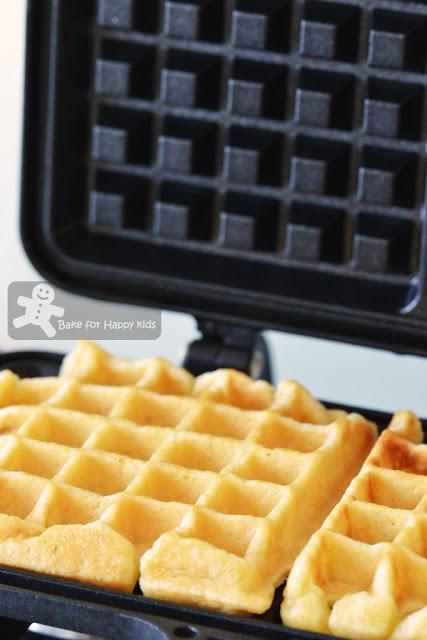 Pour adequate waffle batter (about 1/4 cup to 1/2 cup) onto hot waffle iron. Cook until both sides are lightly golden brown. Serve with maple syrup and fruits. * Please read what I wrote above. Preheat a waffle iron. Combine flour, sugar, baking powder and salt in a large bowl. 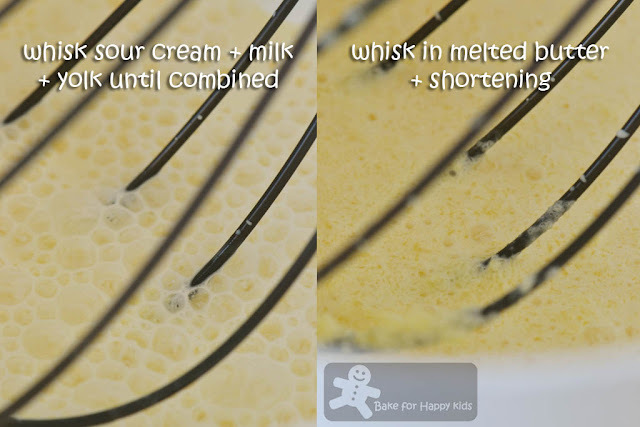 Using a hand whisk, combine egg, sour cream and melted butter in another large mixing bowl. Sift the dry ingredients into the sour cream mixture and whisk until the batter is just smooth. Do not over mix. This could be my best waffle recipe too! I shall try when I get back from my long travelling. Hi Zoe, looking at your waffles made me hungry! They look so inviting. Thanks for sharing. Thank you for enlightening us with your waffle theories, Zoe. I am tickled! Still haven't gotten a waffle maker. I should perhaps make it a 2016 resolution. Wishing you a peaceful happy new year!! I love a good waffle with honey. Yummm. Not a waffle person but that close up of that waffle has got me salivating. Happy new year! I wanna eat these fluffy crispy waffles ... but I don't have waffle iron cast! OMG yes beating the egg whites are definitely worth the effort! can i replace the vegetable shortening with butter? if yes what quantity is appropriate? 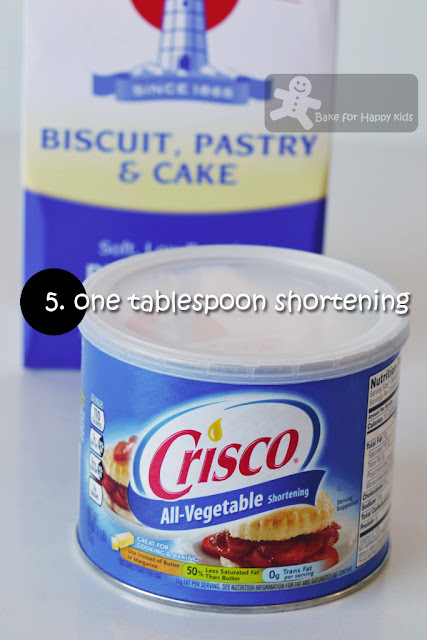 Hi, You can replace 1 tbsp shortening with 15g butter or you can use the second recipe with all butter. Yes you can but do you know that coconut oil is very high in its saturated fat content! Use it in moderation if you can.